stole this picture from faceplant. Very old post, but just for general information purposes a 1969 W923 had a base price of $26,125.00. The 335 Cummins was $1425.00, 5x4 speed: std. with the walking beam adding a few hundred or so depending on the particular version, and hydraulic-assist steering was approx. $500-525 depending on version. The 5 1974 Diamond Reo ready-mix trucks I drove were $40,000 each ready to go. In early 1970s i got a couple "corporation" speced non- sleepers for around $22K. 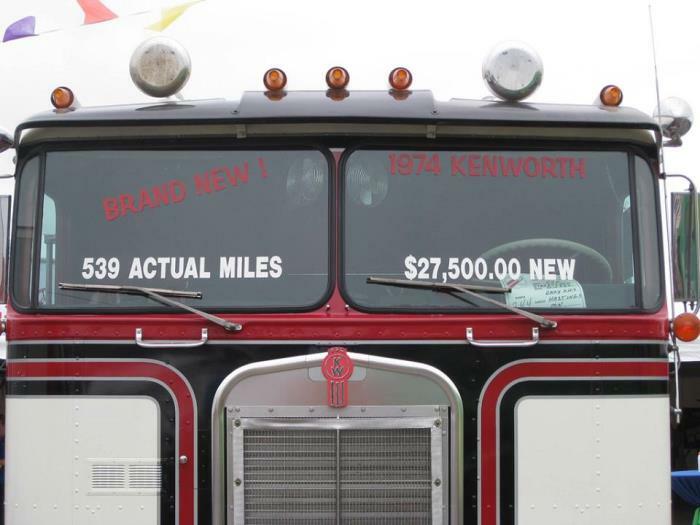 I know this is an old post, and I'm 8 years newer, but I bought a new Kenworth in 1977 for $47K. 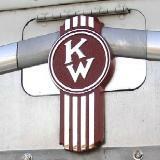 Can any one direct me to a site that I can get a approximate price in 1969 to buy a new KW W900 from a KW dealer . I have a 1969 kw with a 335 cummins with 5&4 transmission walking beam suspension with a quick change dump bed and 3800 gallon water tank hydraulic power steering. I would like to know what the original cost was in 1969. Thank you for your time. Execution: 0.062. 11 queries. Compression Enabled.